Committed, hardworking and a leader by example. The description fits perfectly for Valaile Kaisara, who has been declared Leulumoega-Fou College’s Dux for 2016. 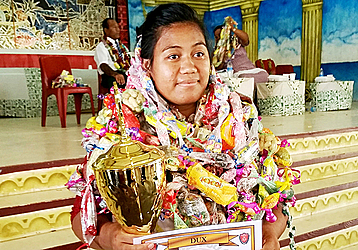 The 18-year-old from the villages of Faleasi’u, Falease’ela and Vaitele-Uta not only led the school as Head Girl, but she is also the top student for the Year 13 level. But that wasn’t her only prize. She also won the award for the Top Commerce Student and top in Economics and Accounting. Ms. Kaisara is the daughter of Tafale and Kaisara, and she is the fourth child out of her parent’s seven children. 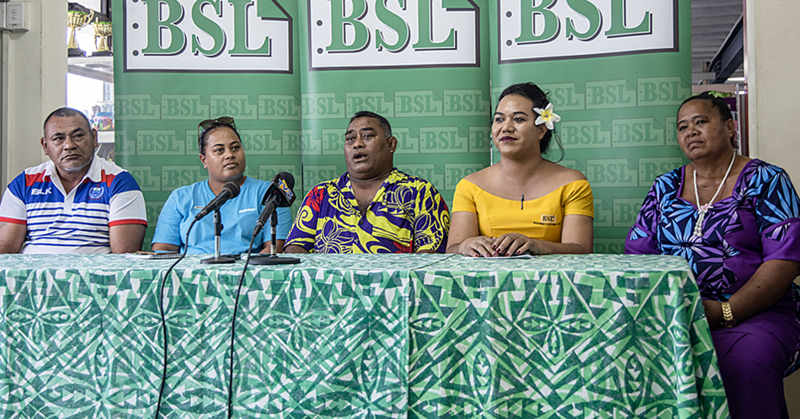 Speaking to the Samoa Observer, Ms. Kaisara said she was humbled and grateful. “I have no words to describe how I feel right now. “This is something I have always wanted from the beginning of the year. This was my goal. I did my best so that I can repay back my parents for all their sacrifices and love. 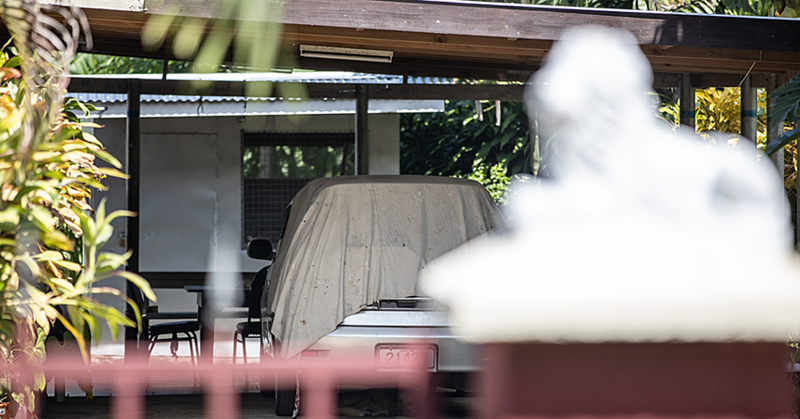 Being the head girl of the school wasn’t easy for Ms. Kaisara. There were a lot of expectations and responsibilities. However, she managed to balance her studies and her duties and came out as the top student for this year. Having said that, Ms. Kaisara she is ready to embark on the new chapter of her academic life. Her dream is to become a businesswoman in the future. DUX 2016- Valaile Kaisara (Top Commerce Student. 4th to Dux- Levi Jnr. Levi. 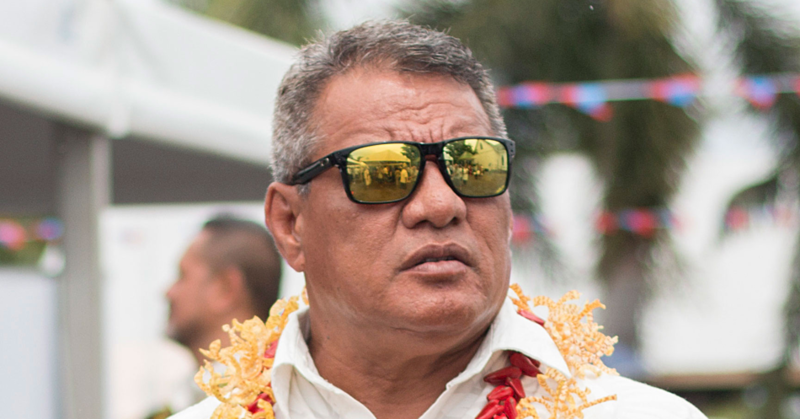 Top Art Student- Daimon Oka Fauolo.